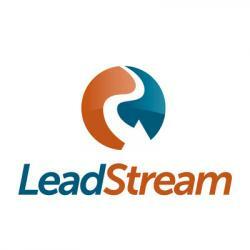 LeadStream is a fast growing lead marketplace specialising in the online acquisition of customers for large financial services providers, lenders and intermediaries. Established as a leading lead generation marketplace, have significant growth plans for 2017. Our client book includes blue chip insurers, leading financial brands and independent financial intermediaries.